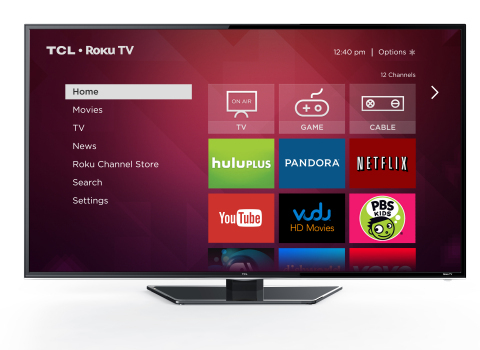 "Consumers will enjoy the ease and satisfaction of Roku TV while manufacturers leverage our design specifications, content relationships and software expertise. 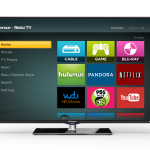 At the same time the content community will gain additional distribution and revenues through an already popular and trusted streaming platform – now in the TV"
LAS VEGAS--(BUSINESS WIRE)--CES 2014 – Roku® Inc. today announced Roku TV™, a new generation of Smart TVs designed to give consumers a simple entertainment experience in a complex connected world. The company plans to license the new reference design platform and software stack to manufacturers to build and distribute Roku TV models. 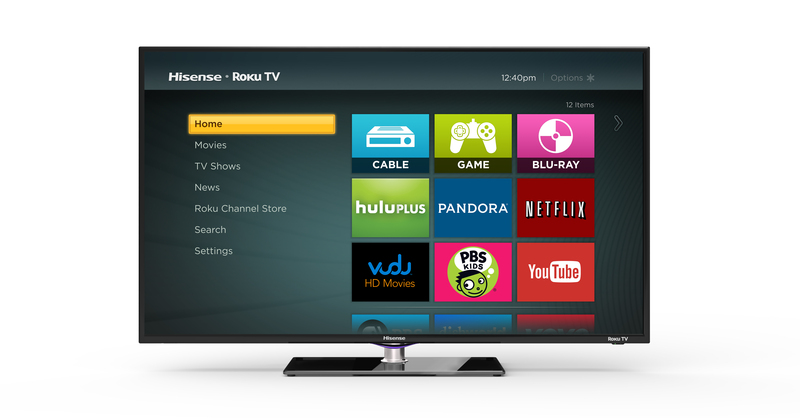 TCL and Hisense are the first partners and Roku will show their Roku TV models tonight at Pepcom’s Digital Experience media event. Roku is the creator of the most popular streaming software platform for delivering video, music and casual games to the TV. The Roku platform features the largest and best collection of entertainment available for streaming and is accessible on Roku streaming players, Roku Ready® devices via the Roku Streaming Stick™, and later this year on Roku TVs. 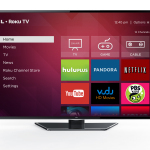 Roku products vary by region and are sold in the U.S., Canada, the U.K. and the Republic of Ireland. Roku was founded by Anthony Wood, inventor of the DVR. Roku is privately held and headquartered in Saratoga, Calif., U.S. For more information, visit www.roku.com.